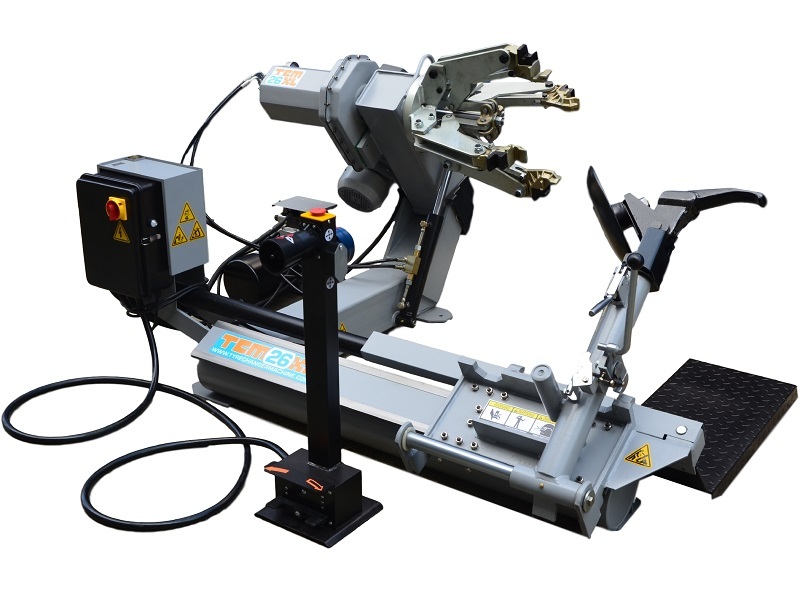 TCM XL Larges Tyre Changer Machine are manufactured in The Netherlands. All of our tyre changer machines will be supplied together with a detailed instruction manual and installation guide. Delivery throughout Europe within a few days. Our technical experts are ready to help. Parts can be delivered from stock. 1 year warranty on all parts of the tyre changer machine. Terms and Conditions Apply. TCM XL tyre changer machines are especially for tyres of trucks, buses, tractors, and other heavy duty vehicles.